Ask a question, learn about our programs or get involved to help others! Please call Amber Skinner or email Amber.Skinner@moffitt.org with any questions, or for resource suggestions. Thank you! © 2018.AYACancerConnect All Rights Reserved. 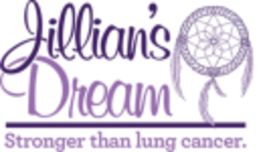 Supported with generous funding from Jillian's Dream.